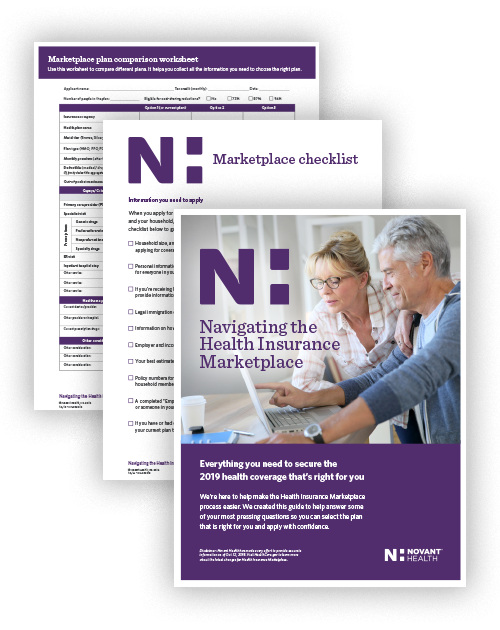 Whether you are new or experienced with the Health Insurance Marketplace, we know that shopping for a healthcare plan can be confusing. At Novant Health, we make taking care of you and your family easier than ever. As your trusted information partner, we’re here to answer your questions and connect you with the right resources. Are you a Novant Health Team Member looking for open enrollment?